Advancing our Awareness efforts while respecting tradition. Time was - and is. 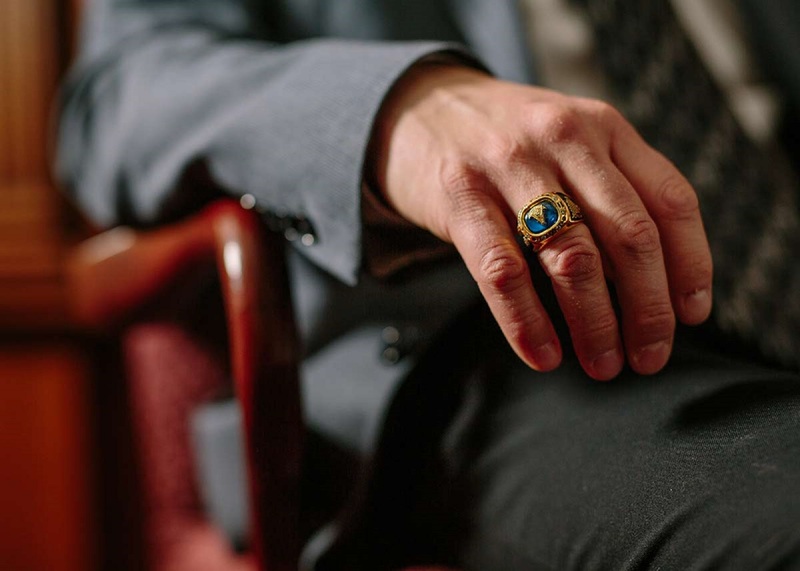 By focusing on the present, we're better prepared to tell Freemasonry's story. Our new messaging focuses on the who the Masons are - right here, right now, in 2015. 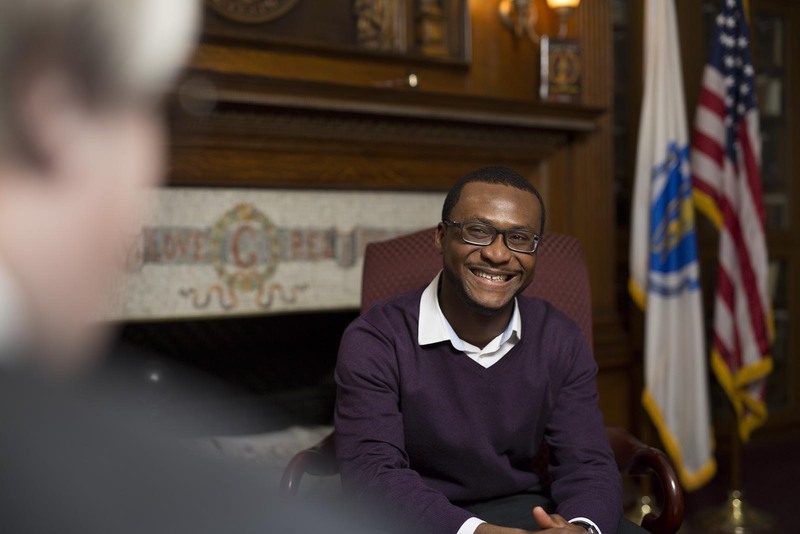 Freemasonry helps men lead more fulfilling lives. It helps us find more in the world. Everyone has a story to tell about their experience. It's time to tell the world our stories. Its time to help the world find more. 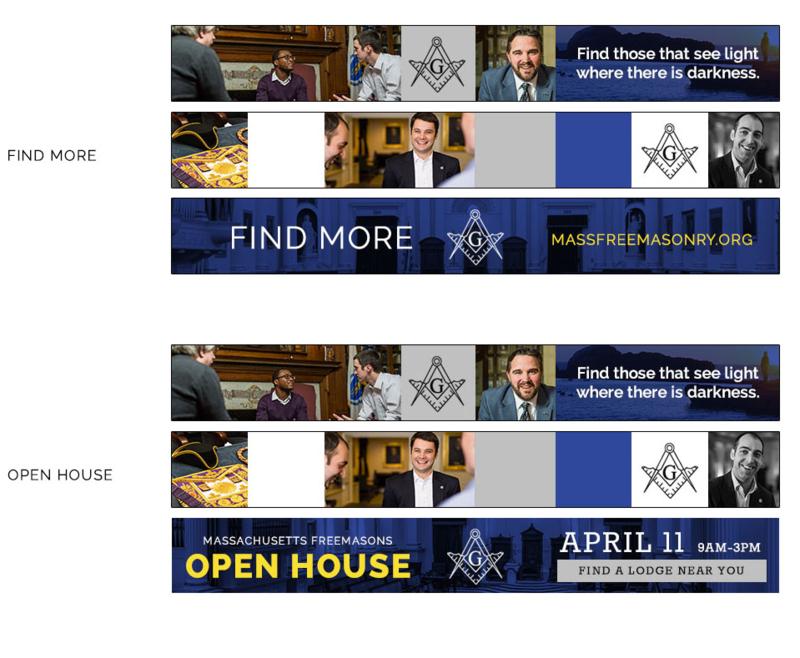 Download the 2015 Spring Open House PR Kit (.ZIP file) below to help promote Freemasonry in your lodge for the Spring Open House. Utilize these files to help promote your event(s) in your community! Let's make a difference in Freemasonry - by investing in spreading the message of who we are and what we do. Use the print advertisement, press release and media alert templates to generate some local buzz. Are you on Facebook? Use the suggested cover photo and profile picture in the kit to promote the event and the Craft to your social network. Many hands make light work. We can help increase awareness of the fraternity by working together. 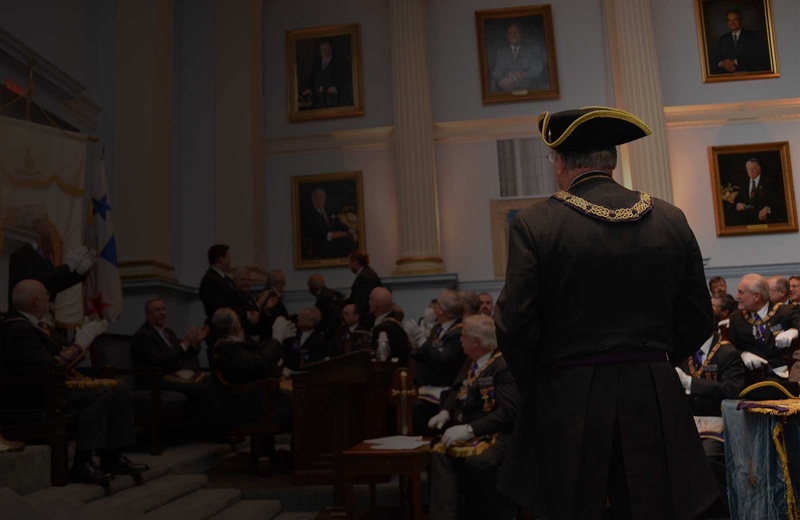 © 2015 Grand Lodge of Masons in Massachusetts.